Our mission at Piedmont Precision Machine Co., Inc has long been one of helping our customers, and their associates to be a success. We work hard to bring both value and quality to each and every job. Seeking to provide solutions for problems and changes that come daily in manufacturing of all types of products. This way value is added to our customer products and services. We feel this is not just our mission, but our responsibility as a proud shareholder of all our customers. 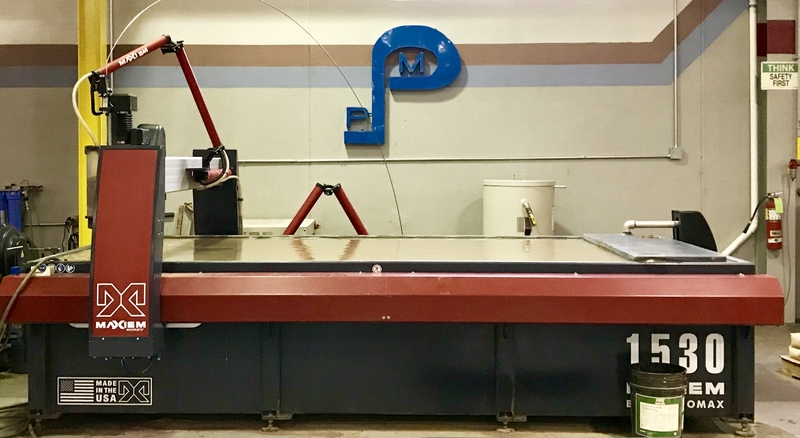 Piedmont Precision Machine Co., Inc. (PPM) traces its roots back to October of 1971 at a machine shop on Westover Drive in Danville, VA. Since then, the company has grown steadily and moved, once to Goodyear Boulevard in 1975, and again to a state-of-the-art facility in the Airside Drive Industrial Park in 2006. As a result of Piedmont Precision's growth, a subsidiary company was developed in 1993. Salem Precision Machine began in a shop on Ohio Street in Salem, VA. This plant has grown significantly and has also moved to a larger facility on Southside Drive. An international company, Piedmont Precision Machine builds components and complete machines for the Tire & Rubber, Glass, Tape & Film, Electric Power, Plastic, Automotive, Brake, Injection Molding, and Paper industries here in the USA and around the world. 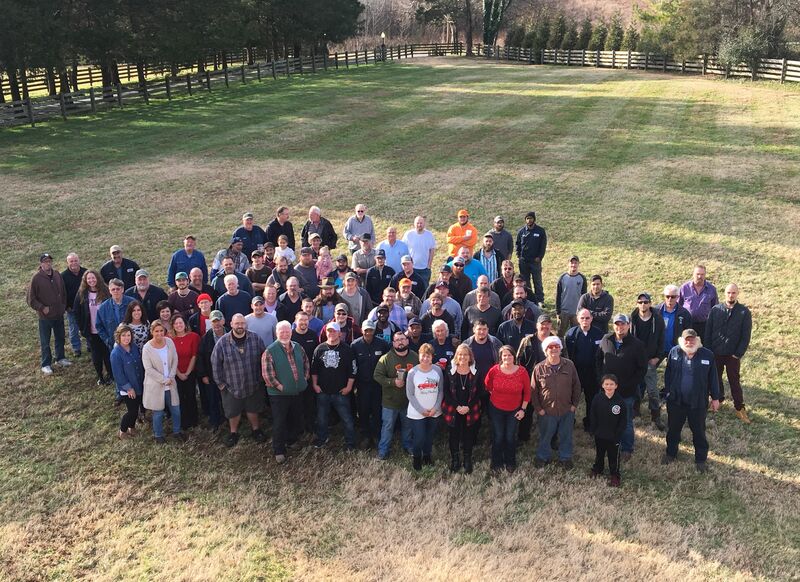 Over 150 employees dedicated to providing our clients un-matched craftsmanship . Serving customers since 1971, our staff are trained and seasoned in the profession. Our customers love our fast turn-around times and flexible on-time delivery service. Our competitive pricing sets us apart from all the competition. Request a Quote! Modern facilities with state-of-the-art equipment help us exceed today's standards. 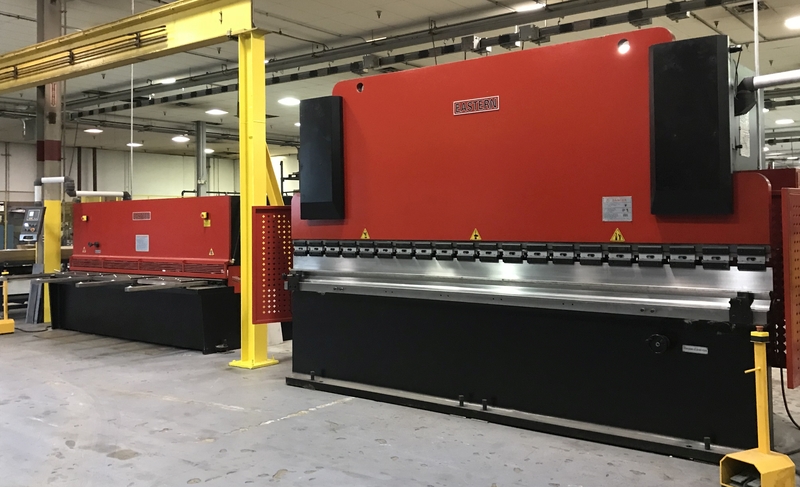 Check back often for the latest news, events and info for Piedmont Precision Machine, North American Mold Technology and Salem Precision Machine & Fabrication. Our friendly and detail-oriented Sales Staff are ready to assist you in quoting you for your project.